You can prevent the setting of cookies by adjusting the settings on your browser (see here for how to do this). Be aware that disabling cookies will affect the functionality of this and many other websites that you visit. Disabling cookies will usually result in also disabling certain functionality and features of the this site. Therefore it is recommended that you do not disable cookies. 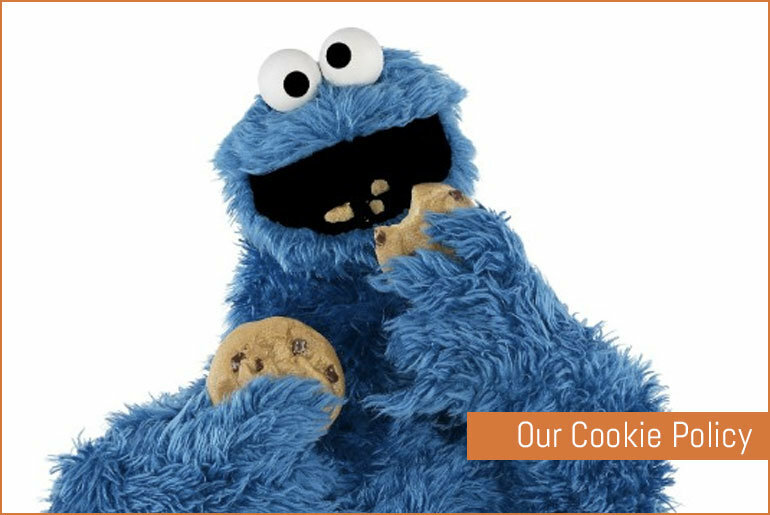 For more information on Google Analytics cookies, see the official Google Cookie page. We also use social media buttons and/or plugins on this site that allow you to connect with your social network in various ways. For these to work the following social media sites including; Facebook, Twitter, StumbleUpon, Pintrest, Reddit, Google+, LinkedIn, tumblr, pocket, will set cookies through our site which may be used to enhance your profile on their site or contribute to the data they hold for various purposes outlined in their respective privacy policies. Hopefully that has clarified things for you and as was previously mentioned if there is something that you aren’t sure whether you need or not it’s usually safer to leave cookies enabled in case it does interact with one of the features you use on our site. However if you are still looking for more information then you can contact us using the contact form on the website.